Earlier this week, Niantic announced that the new Community Day will take place on November 10th, and will feature Cyndaquil. The bonuses for this event are as follows: 2× Catch XP and 2× Catch Stardust. Another event was announced yesterday: the Special Raid Challenge. 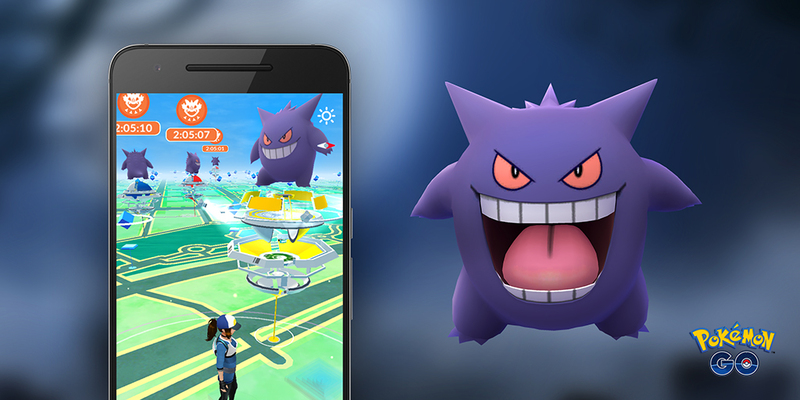 It will take place on November 3rd, and will feature Gengar. The Americas and Greenland: 11AM to 2AM PT / 2PM to 5PM ET. A brand new feature is coming soon to Pokémon GO: Adventure Sync. 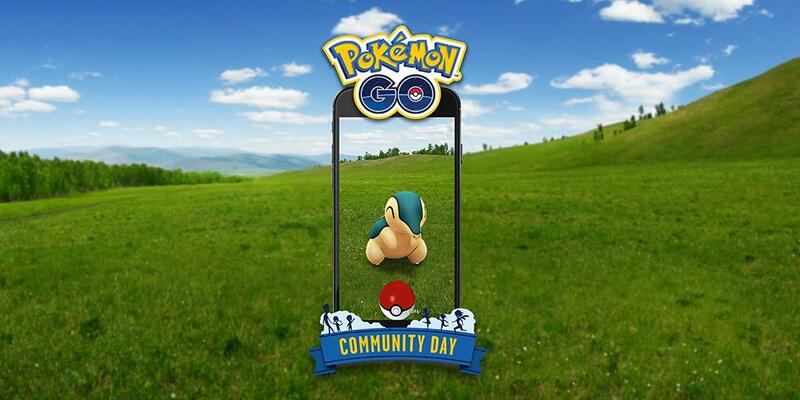 It will allow you to record your walking distances even when the game isn’t running. Thanks to that feature, the distance is tallied in the background, allowing you to earn Candy and hatch Eggs without having to open the game. But that’s not all! Adventure Sync will also deliver a weekly summary, with Incubator and Candy progress, as well as various important activity stats. You will be able to check the number of kilometers recorded for the week from your Trainer Profile, but also earn rewards each week for each milestone you cross. 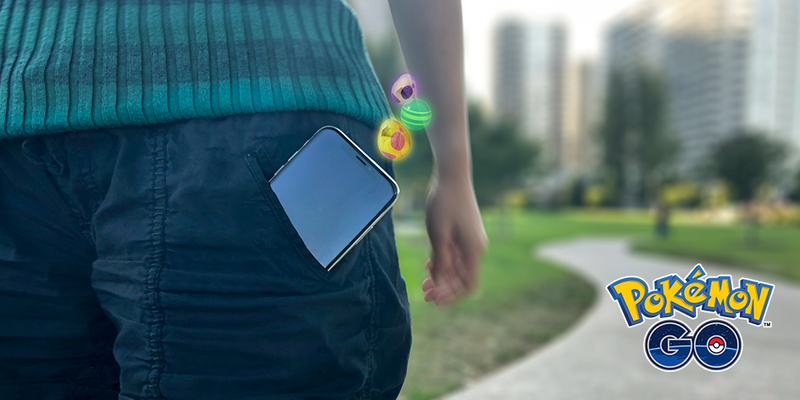 Finally, this feature will send push notifications when your Buddy Pokémon has found a Candy or when an Egg is about to hatch. The best part? You can opt into Adventure Sync at any time (not activated by default, it seems), and you can connect it to Apple Health or Google Fit! PAX AUS (Melbourne, Australia – October 26th to October 28th): P, A, X letters spawning near the convention center.